A prescription to fix health care for everyone. In this highly engaging, thoroughly persuasive book, Dr. Halee Fischer-Wright presents a unique prescription for fixing America's health care woes, based on her thirty years of experience as a physician and industry leader. The problem, Fischer-Wright asserts, is that we have lost our focus on strengthening the one thing that has always been at the heart of effective health care: namely, strong relationships between patients and physicians, informed by smart science and enabled by good business, that create the trust necessary to achieve the outcomes we all want. Drawing from personal stories and examples from popular culture, supported by scientific studies and rock-solid logic, Back to Balance shows how the business and science of medicine are combining to strangle the creative, compassionate, human side of medicine - what Dr.
Halee Fischer-Wright is a nationally recognized health care executive, physician leader, and former business consultant whose work focuses on innovation and creating cultures of excellence. Dr. Fischer-Wright is president and CEO of Medical Group Management Association (MGMA) and is the co-author of Tribal Leadership, a New York Times bestseller. Prior to assuming her current role, she was a practicing physician, management consultant in multiple industries, president of Rose Medical Group, and chief medical officer within Centura Health. She is the recipient of multiple national awards for leadership in innovation, healthcare, business, and women's leadership. 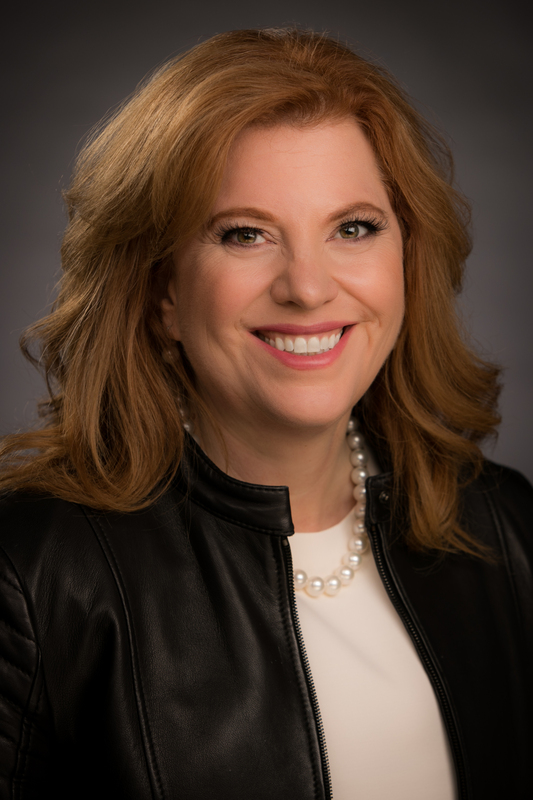 Dr. Fischer-Wright holds a bachelor's degree from the University of Colorado, a master's degree in medical management from the University of Southern California, and a certificate in executive leadership coaching from Georgetown University. She received her MD from the University of Colorado. She currently lives in Denver, Colorado, with her physician husband and her two amazingly spoiled dogs.